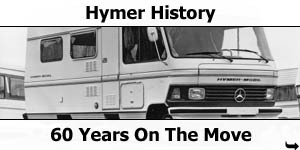 Hymer have had a very long and fruitful relationship with Mercedes-Benz, the first Hymermobil was based on a Mercedes van. 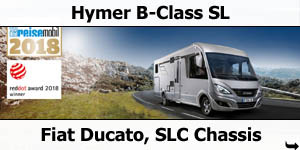 Hymer has trusted the Mercedes-Benz Sprinter as the basic vehicle for its camper vans since 1995. 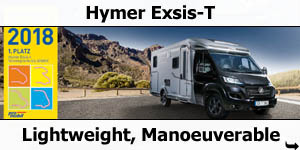 That relationship has strengthen even more over the last few years and recently has entered a new even stronger collaberation with Mercedes-Benz Vans and Hymer cooperating intensively in the development of the new tractor-head version. 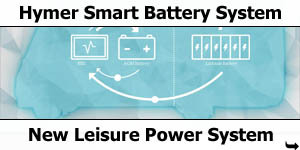 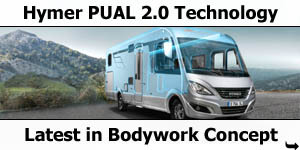 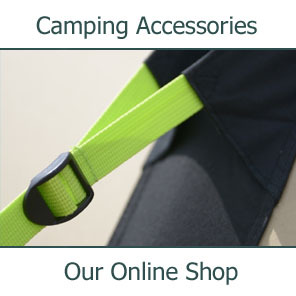 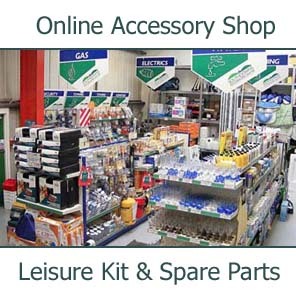 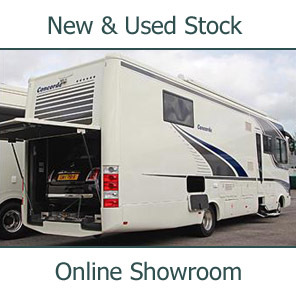 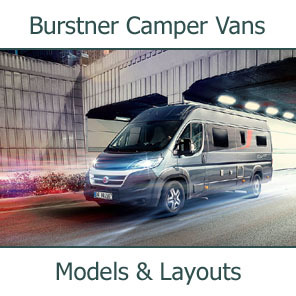 This allowed the vehicle’s specifications to be optimally adapted to the needs of camper van manufacturers. 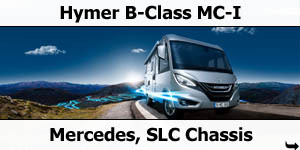 Hymer have now presented the latest result of its intensive collaboration with Mercedes-Benz Vans: the Hymermobil B-Class ModernComfort. 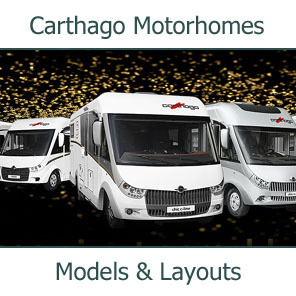 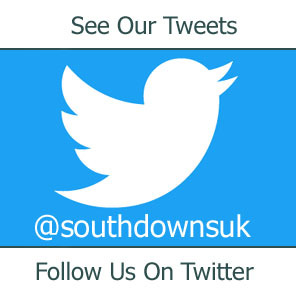 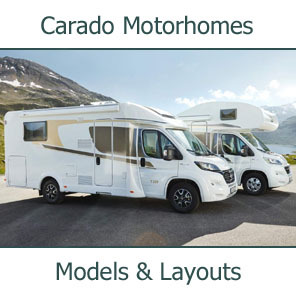 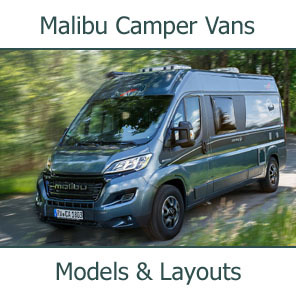 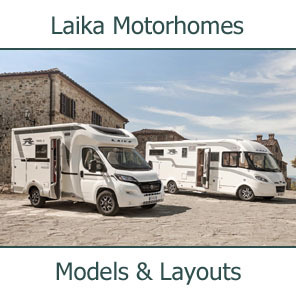 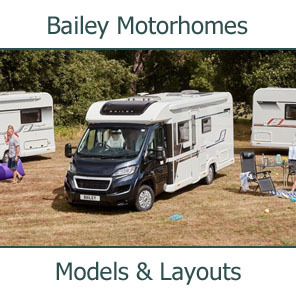 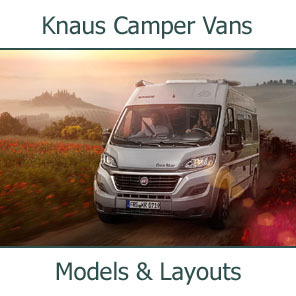 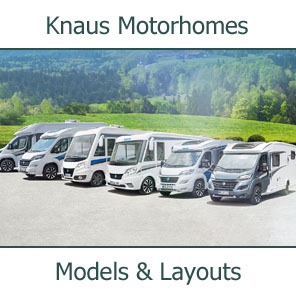 The integrated and semi-integrated models in the layouts 580 and 680 are the only motorhomes to date in which the chassis cowl specially developed by Mercedes-Benz Vans for the new Sprinter is coupled with a chassis made by a motorhome manufacturer. 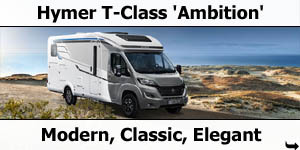 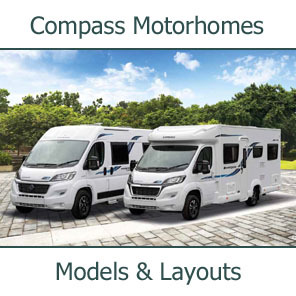 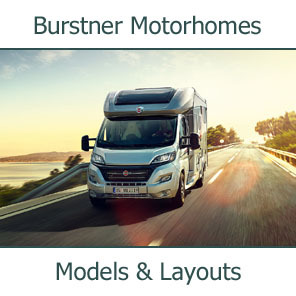 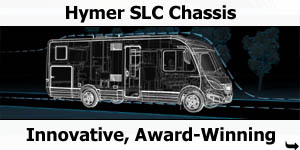 Thanks to this combination with the award-winning HYMER SLC chassis, the new generation of motorhomes offers a light and stable body together with improved safety and driving comfort. 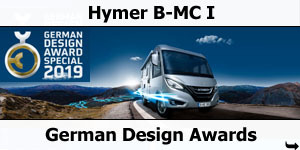 Inside the vehicle, Hymer has come up with a completely redesigned interior and furniture design with a distinctive modern look. 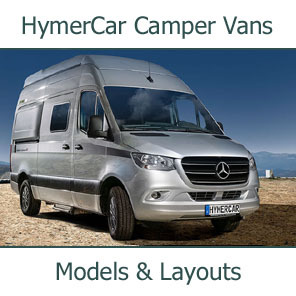 On the outside, the models impress with a strongly automotive appearance. 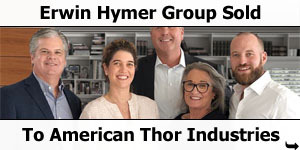 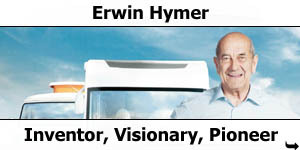 Christian Bauer, Managing Director of Hymer GmbH & Co. 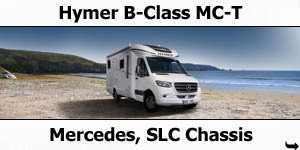 KG., says: “With the B-Class ModernComfort, we are opening the next chapter in our collaboration with Mercedes-Benz Vans. 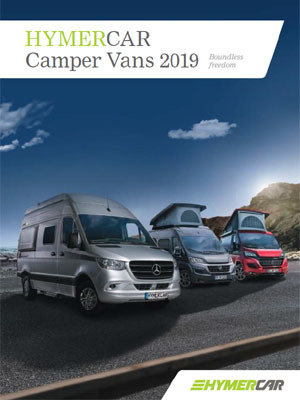 We are very proud to be the first company to incorporate the new Sprinter chassis cowl in series production, and to be finally presenting the result today. 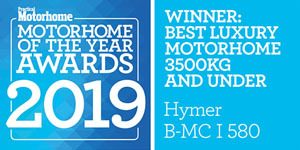 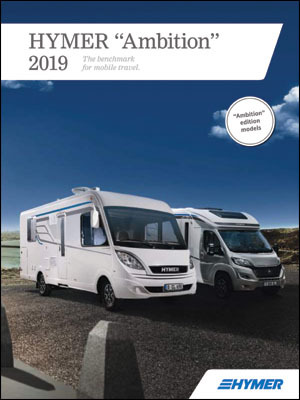 With the B-MC, we have succeeded in designing a motorhome series in the 3.5-ton class which boasts a kerb weight of well under 2,900 kg despite a nearly seven-metre-long layout. 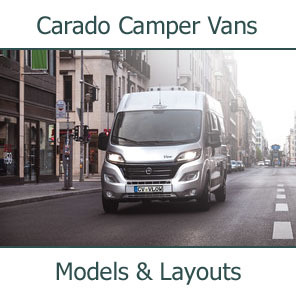 That makes us the first manufacturer for years to achieve such a breakthrough with a Sprinter-based semi-integrated model”. 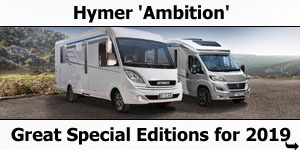 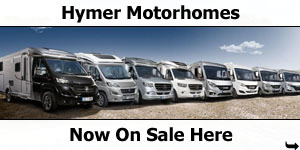 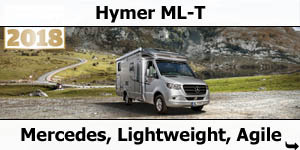 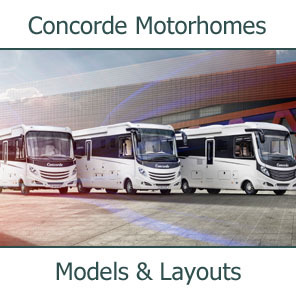 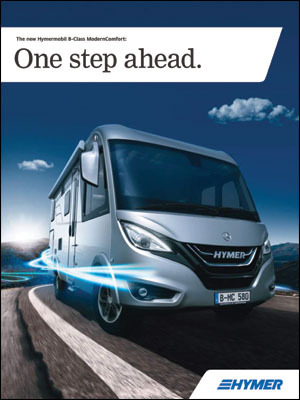 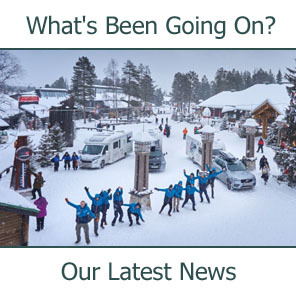 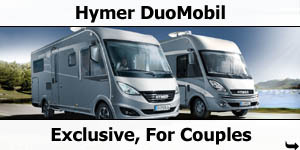 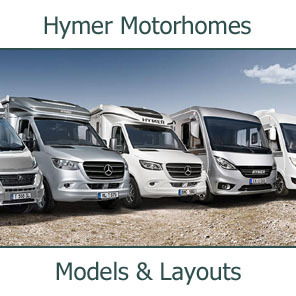 So, what Hymer motorhomes based on a Mercedes-Benz are now available? 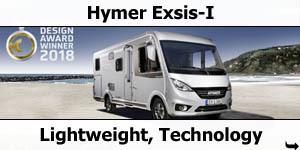 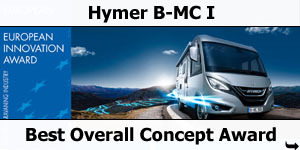 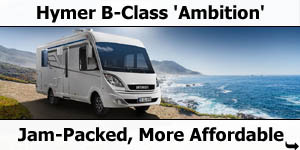 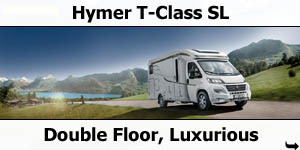 Discover the Hymer B-Class MC-I now.